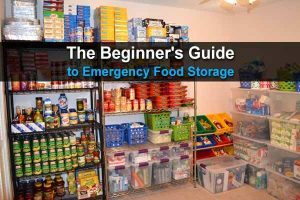 I’ve said it before, and I’ll say it again: One of the biggest mistakes you can make as a prepper is planning to survive all alone. It won’t be as easy as you think, and if you encounter a group of looters, you’ll have a much harder time escaping with your life. There’s a reason humans are a social animal: Our chances of survival are much higher when we’re part of a group. If we get hurt or sick, other people can help us. If there’s a problem we can’t solve, someone with a different skillset might be able to solve it for us. Not to mention the psychological toll of loneliness. Of course, being part of a group comes with its own set of problems. If everybody isn’t on the same page during a bug out scenario, it could be so disastrous that you might have a better chance on your own. To avoid any issues, make sure everyone in your group is following these ten rules. 1. Have a bug out location and know exactly where it is. You should be able to find it without a map. 2. 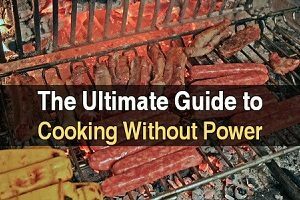 Have a bug out plan and know exactly how to get to your BOL. Make sure you have all the routes memorized. 3. 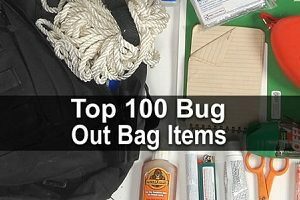 Your bug out bag should be based on your bug out plan which should be based on your bug out location. 4. Foot care is essential. You need to have lots of great socks and some quality shoes. Even if you have a bug out vehicle, you could end up walking. 5. You need to actually bug out. If you wait too long, you might have to shelter in place. You all need to agree on what scenarios call for bugging out. 6. A commonality of caliber. Most handguns are 9mm, so if your firearm shoots 9mm, you’re more likely to be able to scavenge ammunition you can use. Plus, you all need to be able to share ammo in case someone runs out. 7. Place survival caches along your bug out route. 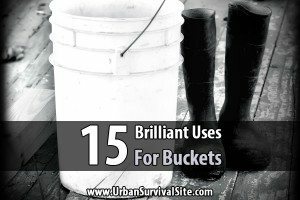 If your bug out location is too far away to reach within a day or two, you need the ability to resupply along the way. 8. Whoever is in charge is in charge. There isn’t time for endless discussion, second-guessing, arguing, etc. A time of chaos is not a time for democracy. 9. Everything is a tactical consideration. The more you have with you, the less you have to stop, and stopping or looking around too much can be dangerous. 10. There are no rules. These are really only suggestions. Every scenario is different, and only you know what’s best for your group. This was just a brief summary of his rules, so I highly recommend watching the full video below to hear all his thoughts on bugging out with a group. There’s a lot of great advice in here. 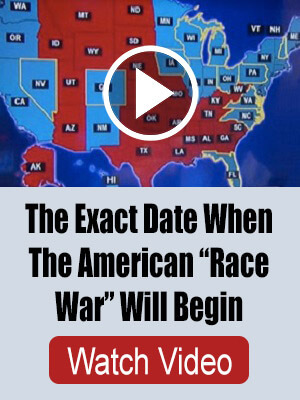 (He starts discussing the rules at about 2:43).